Paris is rich in history and historic buildings — all part of the city's remarkable 2,000-year history. In every arrondissement of the city you pass landmarks that remind you of the city's tumultuous and glorious past. 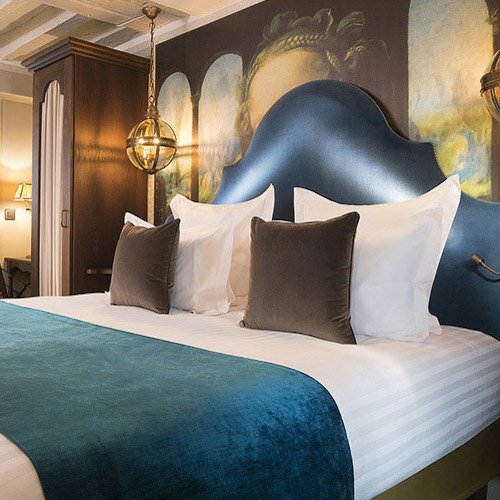 In this part of our travelers guide we focus on historic buildings that still have an important role to play in the life of Paris today — the opera houses, the city hall, and a couple of chateaux that are just as amazing now as when they were built in the royal era. What started out as a small hunting lodge for Louis XII was expanded by his son, Louis XIV, the Sun King, into a massive chateau and gardens — a symbol of the absolute monarchy in France and the height of the arts of the period. The grand scheme was completed in 1689 and the palace provided the royal residence for exactly one hundred years, until the French revolution in 1789 despond and beheaded Louis XVI and his queen, Marie Antoinette. For a century or so after that the palace and grounds fell into disrepair. Today the chateaux and grounds have been completely restored to their royal splendor and are visited by millions of people every year. There are hundreds of chambers, galleries and halls and the gardens are immense. Because of its size and popularity the lines waiting to get in are always long. 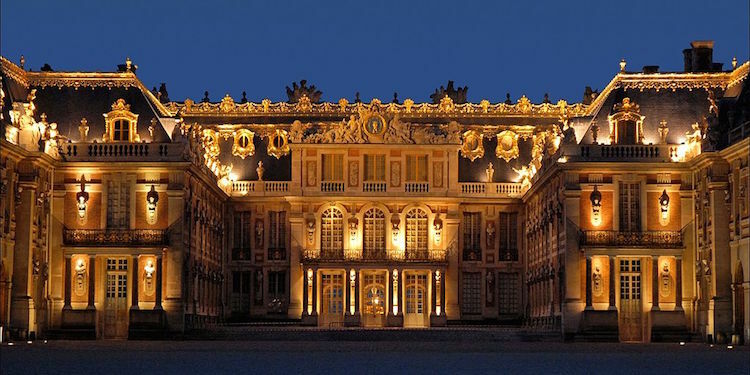 We strongly recommend you visit Versailles by signing up for a tour that provides transportation from Paris as well as priority-skip-the-line access. See our reviews for the four best ways to visit. Set on the banks of the Seine River, the City Hall is one of the most popular Paris landmarks and it's been that way for over 650 years. 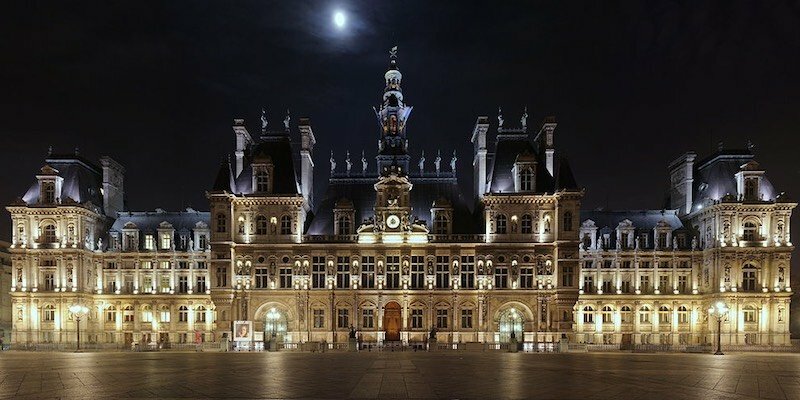 Before you travel we thought it would be fun to find out more about the Hotel de Ville, what happened to it during the Paris Commune, and about a walking tour that explores the dark past of Paris. 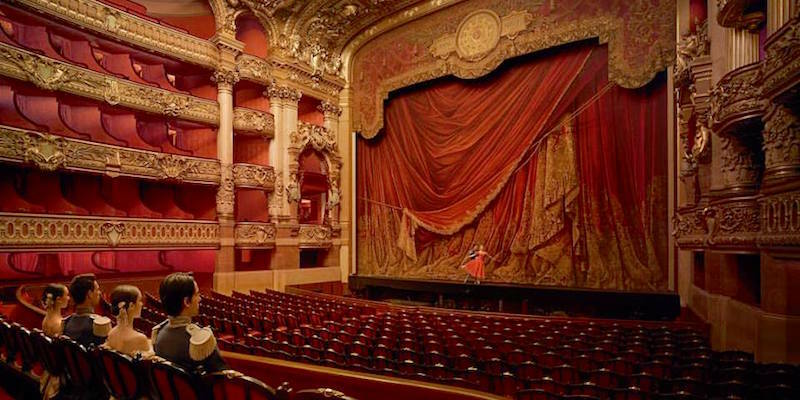 In its long history, Paris has had at least 14 different opera houses, and two of them still exist. The most stunning opera palace the city has ever seen is Palais Garnier, built during the flowering of culture in Paris in the later 19th century known as the Belle Époque. The building, fully restored, stands in pride of place on Place de l'Opera and is the venue for most Paris ballets as well as some smaller opera productions. 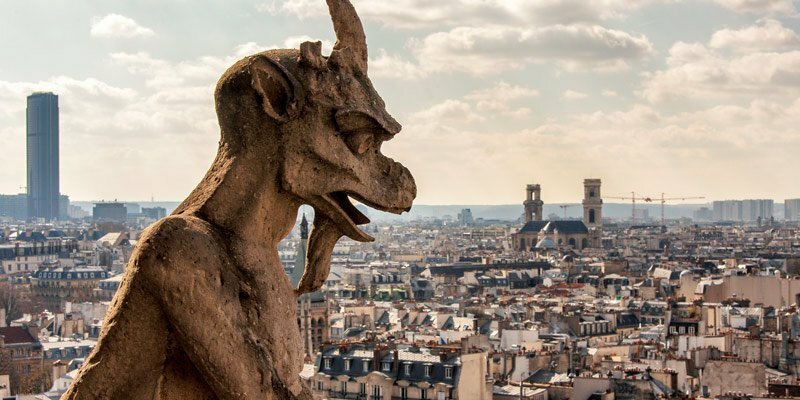 The bell towers of Paris landmark destination Notre Dame Cathedral are what inspired Victor Hugo to pen his famous novel The Hunchback of Notre Dame featuring Quasimodo, the bell-ringer with a heart of gold. For nearly 800 years they were the tallest structures in Paris, and today provide a soul-pleasing human-scale view of the center of the city. Find out how to get access to the Notre Dame Towers and climb the 387 steps. As Paris grew and opera became more spectacular a new opera house was needed. 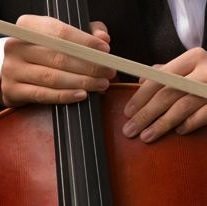 At least, that is, according to François Mitterand, who wanted to make sure to aggrandize his term as president with great works that would be remembered for generations to come. 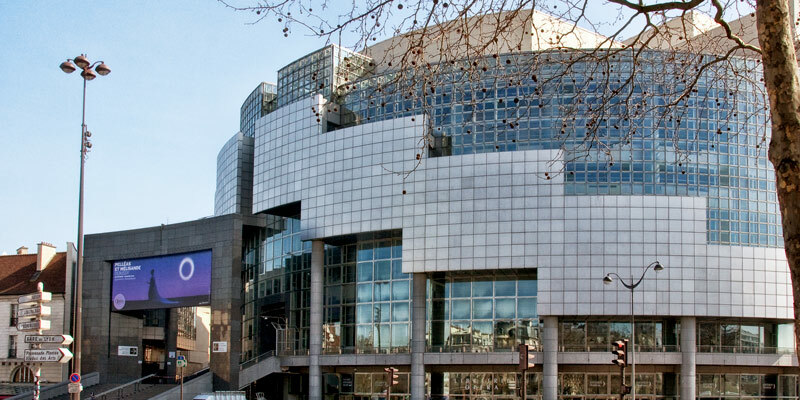 It was inaugurated in 1998 to celebrate the 200th anniversary of the French Revolution and today stages the most magnificent operas in all of France. 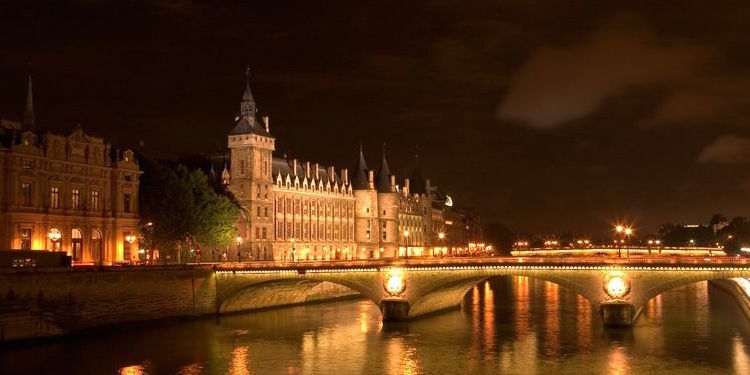 The building known as the Conciergerie started out innocently enough, as the residence of the Concierge, who was the keeper of the royal palace that was once located on Île de la Cité. But, by the 14th century the royal residence had moved across the river to the Louvre and the Conciergerie had become a notorious prison. Its worst period of infamy was during the Terror of the French Revolution when hundreds were imprisoned, tried and guillotined there — including Marie Antoinette. 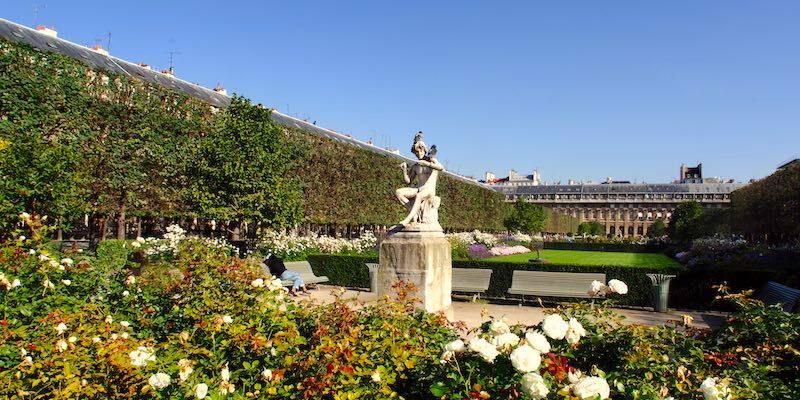 In the historic center of Paris, the Palais Royal is often missed by visitors. But it has one of the best hidden gardens in the heart of the city and an amazing history. 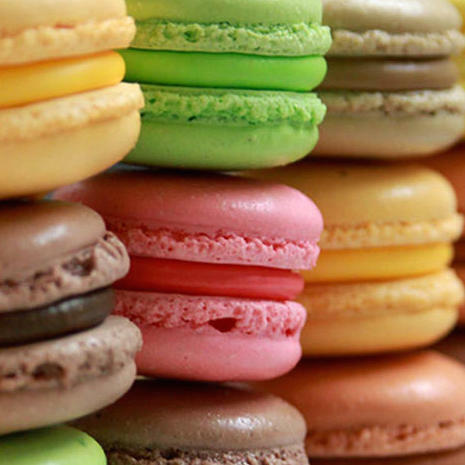 Today at Palais Royal you also will find art installations, boutique shopping, and two Michelin-starred restaurants. 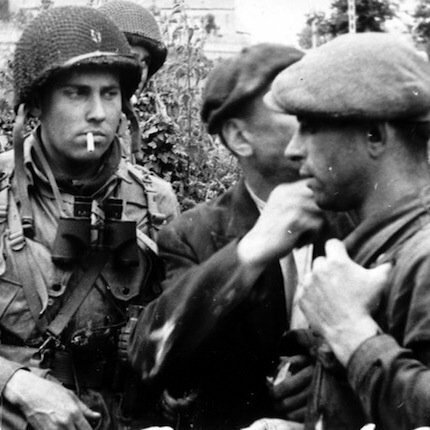 What began in 1670, under Louis XIV, as a retirement home for soldiers from his army is today a sprawling complex of building and courtyards dedicated to French military history. 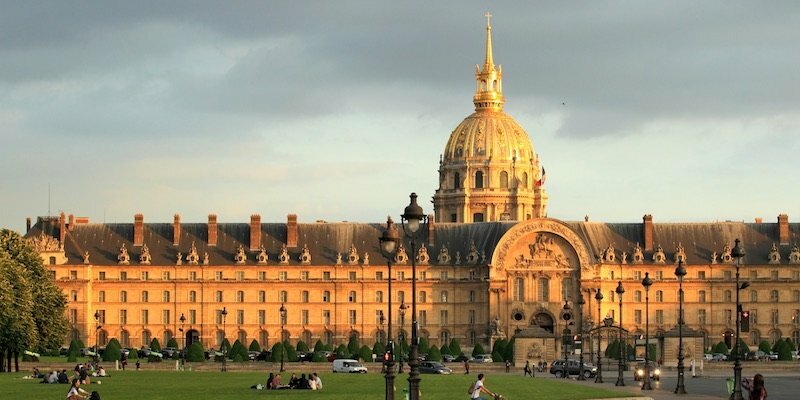 Most notably, it's also where you find the tomb of Napoleon Bonaparte under a giant golden dome. There are a lot of interesting things to see here, in the 7th Arrondissement, so we'll take you on a virtual tour. This historic chateau is not in Paris, but is easily accessible on a day trip since it's only an hour away. What's really interesting about Vaux-le-Vicomte is that the chateau and its garden were the original inspiration for Versailles. 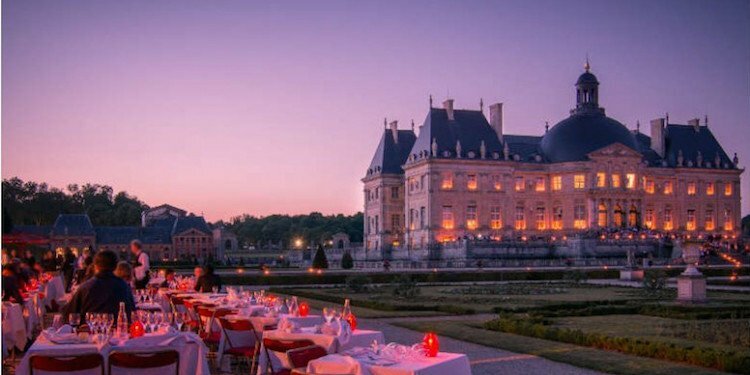 Today you can visit the chateau on VIP private day trips and even take part in an evening candle-lit tour. We've done it and we loved every minute of it. We'll tell you all about it.